Erin O’Brien is a Universal Banker II with a customer-first mentality. 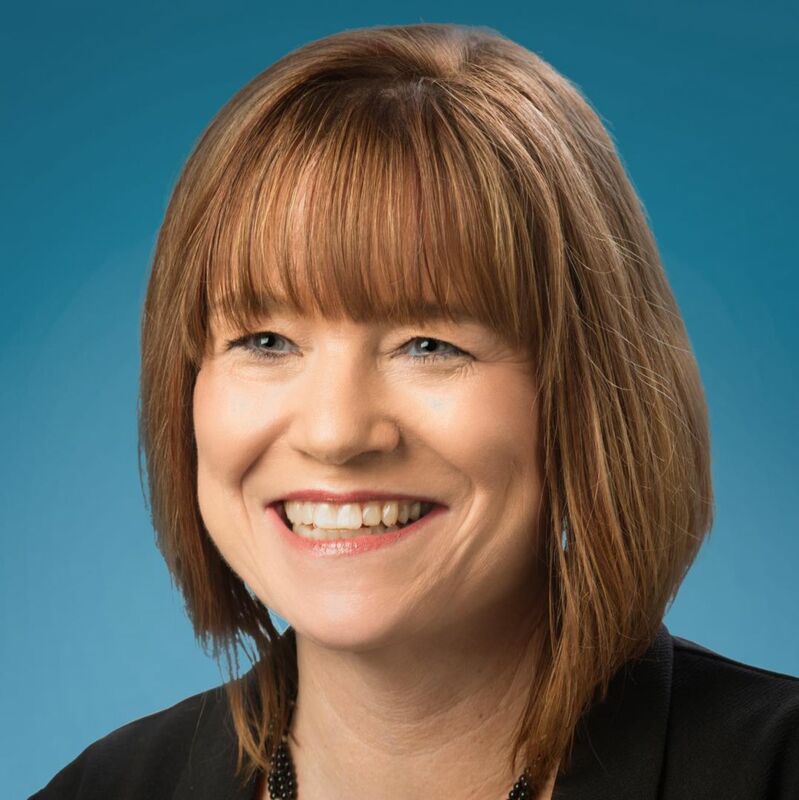 Erin truly listens to identify the unique needs of each client and, with more than two decades of banking experience, is well-equipped to provide the timely and accurate service they desire. Erin’s exceptional assistance has prompted hand-written notes of thanks from happy customers. Wow-ed by the experience she provides, our clients often refer friends to Erin. Erin demonstrated her commitment to ensuring all visitors to the bank feel comfortable and welcome by participating in our Dementia Friendly Certification program. Erin attended Madison College.